Hartland village itself has three pubs, two village shops, two potteries, and woodcraftsmen. Between Copps Castle and the village there is a great restaurant, Pattard Kitchen, created by Bjorn Moen please book in advance of your stay as they do get very busy. Hartland Quay 3.5 miles away is a five minute drive. 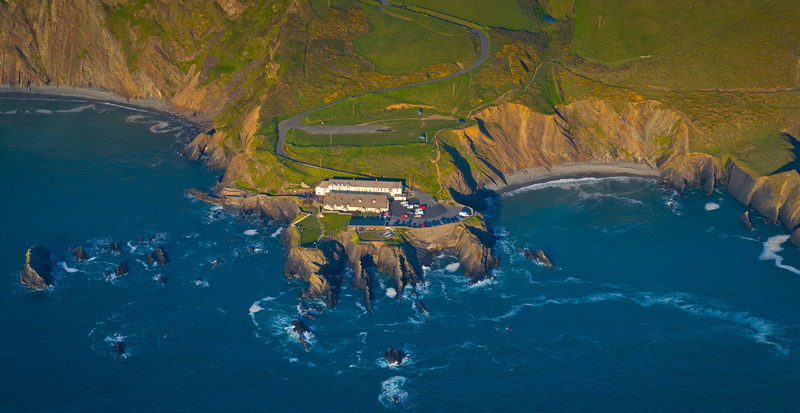 See the layers of slate and stone cliffs rising from the breakers rolling in from the Atlantic, stop off in the Hartland Quay Hotel and Green Ranger Bar. 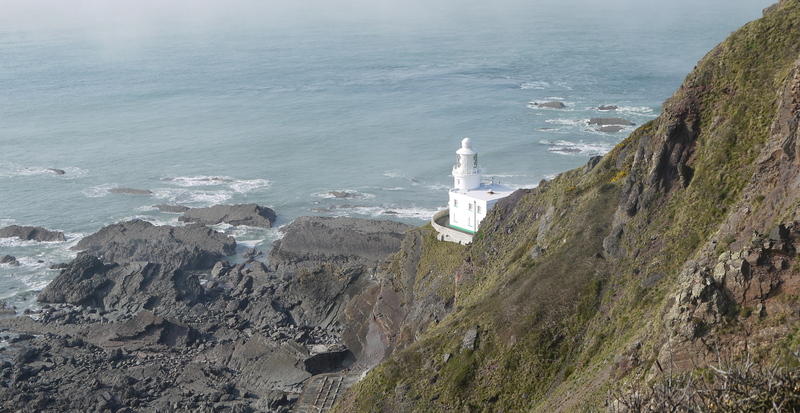 Go out to Hartland Point Devon’s own Lands end and see the lighthouse where there are more stunning views of the coastline and Lundy island, even a food kiosk open from Easter to October a great stop for walkers . The Lundy helicopter transfers leave from here. Hartland Abbey is home to the Stucley family, its grounds have been used in various film locations including Sense and Sensibility. Visit the house and gardens. St Nectans church at Stoke is between the Abbey and Quay, with its high tower once used as focal point for mariners before the lighthouse was built. It was also the worshipping place for the Abbey monks. For the garden lovers take a visit to the award winning Docton Mill tea room and gardens. A great opportunity to experience a cream tea at its best. RHS Rosemoor Gardens and Tapely Park are more suggestions. 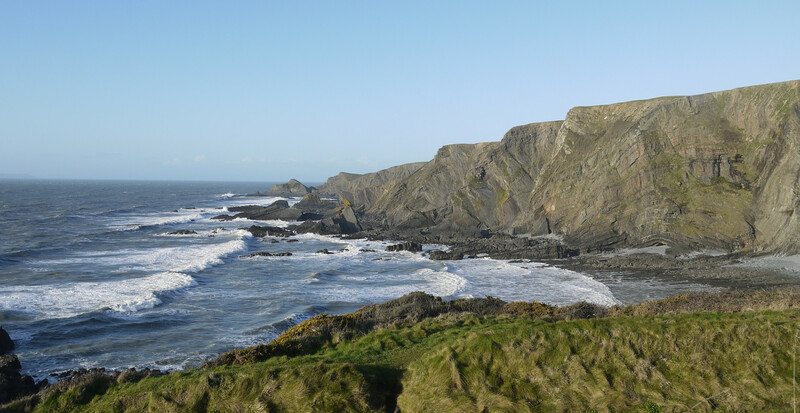 The south west coastal path is approximately a mile from Copps Castle to the cliff edge at Exmansworthy or Fattacott, it meanders along the coast high on the cliff tops dipping down onto secluded little beaches, and through lovely wooded slopes. We are near the ten mile stretch from Clovelly to Hartland Quay.